The incident happened at around 1.16am early in the morning of Sunday, 28 October. A MAN IS due in court this morning charged over an incident in which a car mounted a footpath and struck three people before driving off. 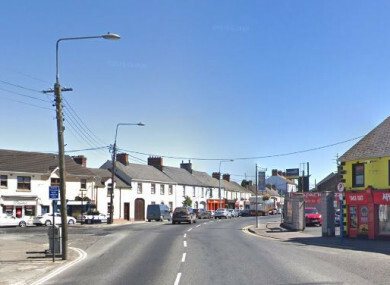 Two young women – aged 20 and 21 – and a man aged 53 were struck by silver Vauxhall Vectra at Market Street in Ardee, Co Louth. The car was later found crashed and abandoned a short distance away. The three people injured were taken to Our Lady of Lourdes Hospital in Drogheda for treatment. Their injuries were not believed to be life-threatening. Investigating officers had appealed to anyone who may have witnessed the incident or who may have information or dash-cam footage to contact them. The man in his 30s is due before Drogheda District Court this morning at 10.30am. Email “Man due in court after car mounted pavement and hit three people in Ardee”. Feedback on “Man due in court after car mounted pavement and hit three people in Ardee”.